November is my favorite month. Not only because it’s my birth month, but it’s also when time a new iPhone is released by my preferred mobile network – SMART! I’m excited for the new iPhone 7 and iPhone 7 Plus because they offer some new features. In case you want to know why, I posted my thoughts on the day of their announcement last September and you can read them here. We’ll know the rest of the Postpaid plans next week during the SMART event. If we do the math, Globe’s plan may be cheaper but there’s a cashout of P14,400 that a subscriber needs to pay (retention subscribers can pay in cash for the cashout, new subscribers are only allowed to use credit cards.) We divide the P14,400 to 24 (the number of months for the lock-in period) and we end up with P600 per month. 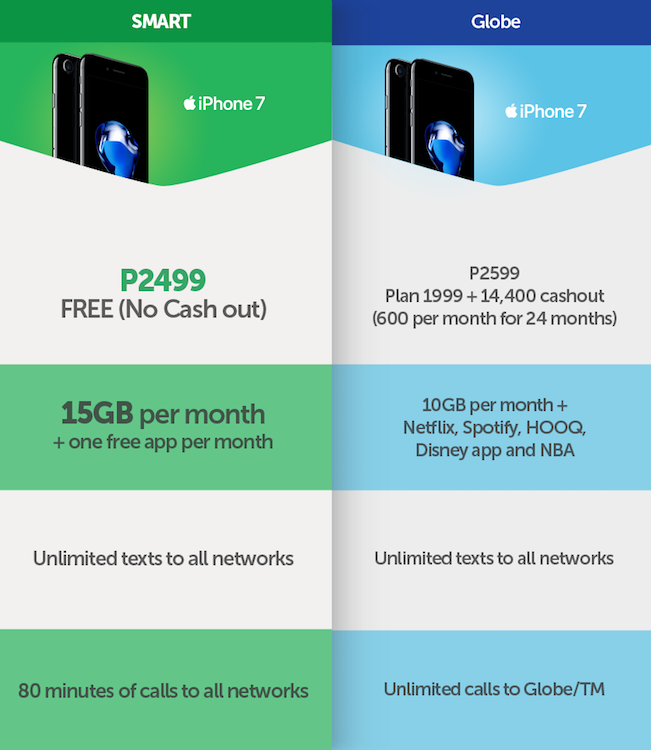 Add that to the monthly plan of P1,999 and the subscriber ends up paying around P2599 per month. 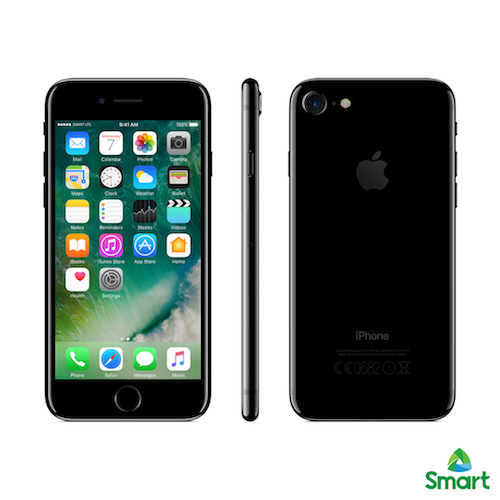 On the other hand, SMART’s iPhone 7 FREE on Plan 2499. It offers more data allocation than the competitor and it now offers Unlimited Texts to All Networks. 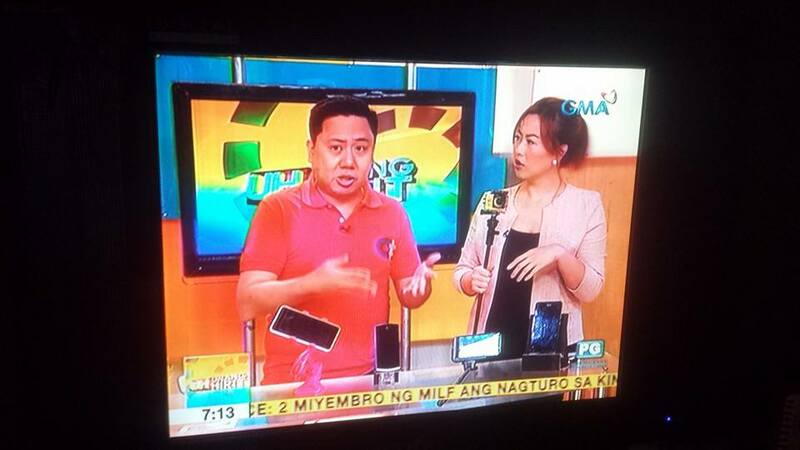 While the lock-in period of SMART consists of 30 months, most subscribers do not mind it as long as they get their iPhones for free. That’s all the info I have at the moment. 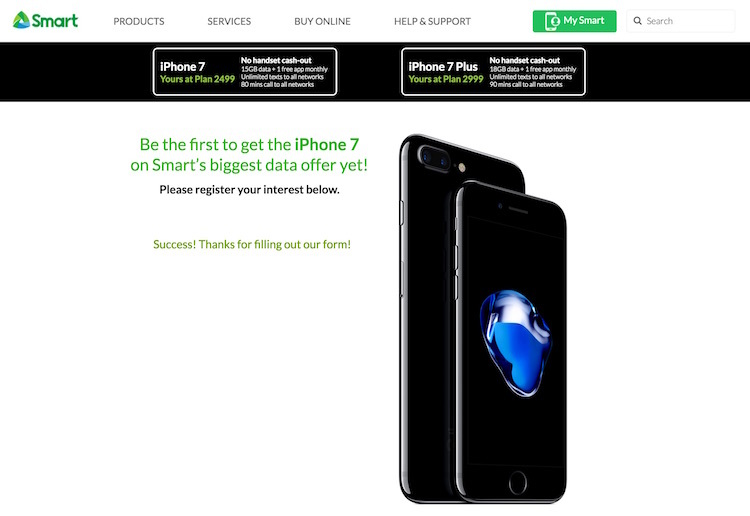 If you’re interested to get an iPhone 7 or iPhone 7Plus from SMART, please register at http://smart.com.ph/iPhone7 and follow the hashtags #SmartiPhone7 and #SmartiPhone7Plus. As you can see in the image above, I have already registered too!